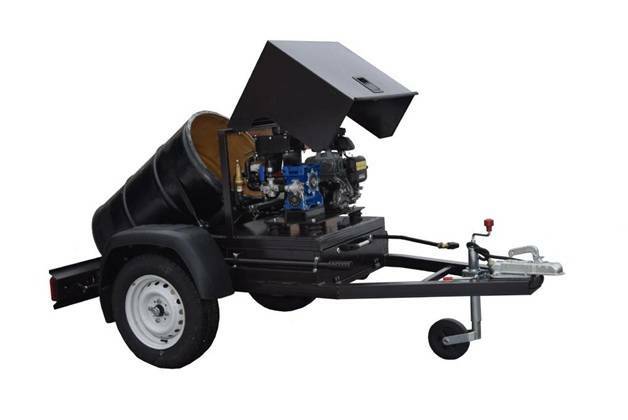 GlobeCore Bitumen Emulsion Sprayer unit is designed to diffuse hot bitumen emulsion for road construction work. 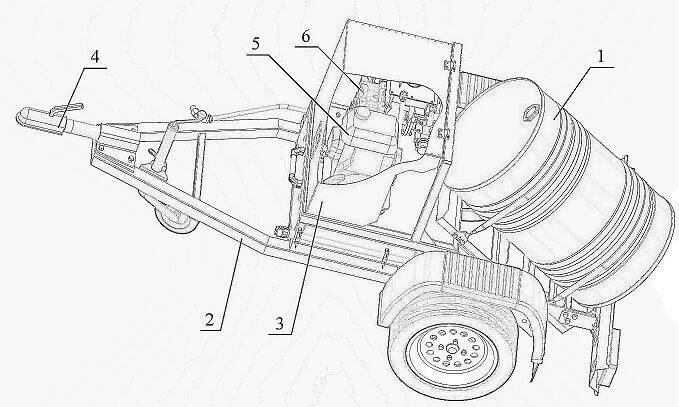 The process of bitumen emulsion spraying is achieved by means of rotary gear pump. The tank for bitumen emulsion storage can be heated by means of burner. 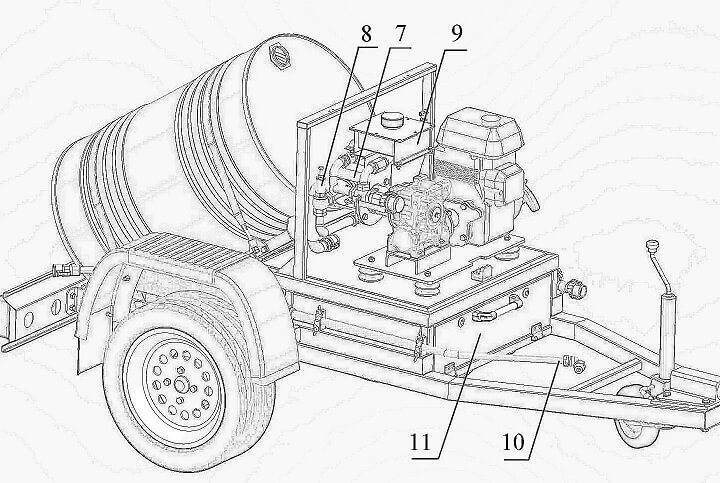 The design of the sprayer provides an operation in an environment with an ambient temperature of + 10 ° C to + 40 ° C and a relative humidity of 98% at 25 ° C.
Level control of emulsion is made visually through the filler opening installed on the top of the container. 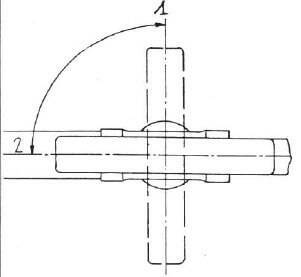 On the Camlock connection, disconnect the rod and discharge the emulsion by means of the pumping unit. Do not dispose of unused emulsion into the environment, collect it and send it in an incinerator. Control at the moment achieved temperature of the emulsion is carried out before filling by means of visual thermometer. If you need another temperature, use preliminary heated or cold emulsion. To start, stop, emergency start of the internal combustion engine, carefully read the attached instructions for use and maintenance of the internal combustion engine. 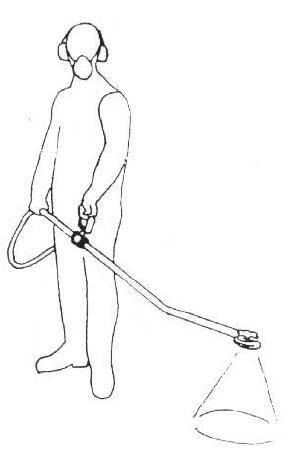 Use the nozzle as shown on the following figure.